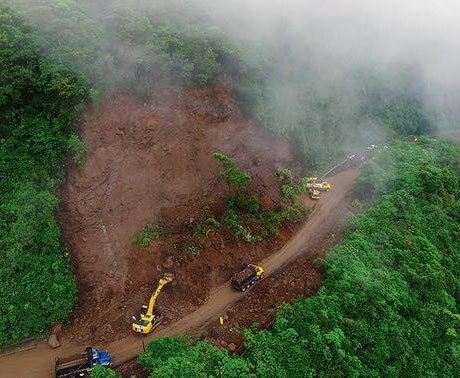 This major route suffered landslides and will be closed likely until Monday and perhaps longer. Travelers to the Caribbean costs should check the status of this highway before traveling route 32. 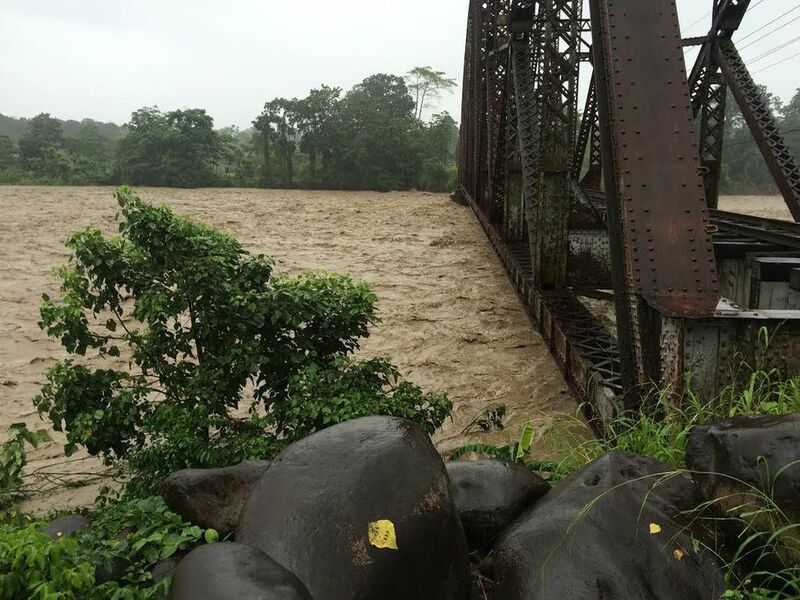 Rains will continue, so even if open, take extreme caution when traveling along this road. While there are other routes, they take much longer and may be affected by the heavy rains.